Italian producer Neel is a meticulous artist who has earned a fine reputation for his smooth, supple and hypnotic techno output. It has come so far on labels like Prologue, both in solo and as Voices from the Lake with Donato Dozzy. In parallel to a new EP due later this year, his much anticipated debut full length, Phobos, is also to be released on the Spectrum Spools label. 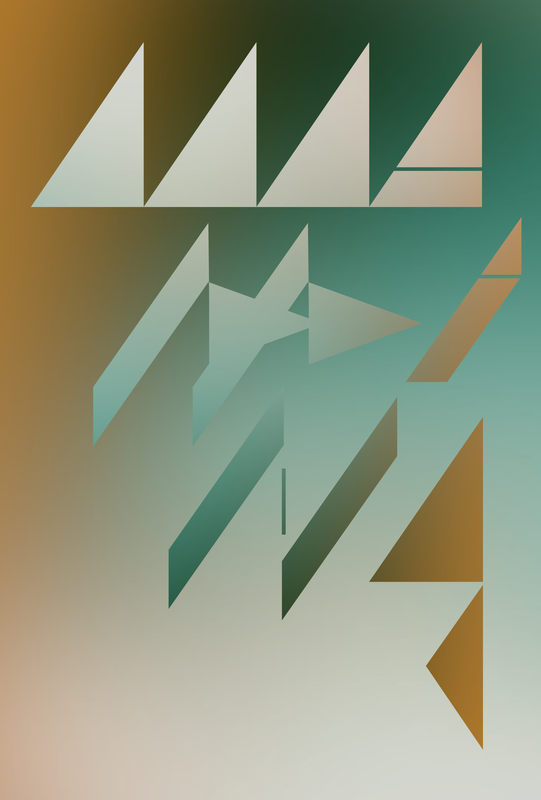 Acronym first surfaced in late 2012 on his own imprint, Dimensional Exploration, putting out mind-bending music and working in the sphere of peers like Abdulla Rashim. A few months later he published a 12" on Rashim's newly found label and platform, Northern Electronics. He has now proved himself to be a prolific producer of deep, percussive techno by continuously releasing EPs and remixes. Based in Berlin, Swiss-born artist Clara brilliantly navigates between Dubstep and Techno. A confirmed digger, she hides behind the darkest selections of the excellent Sounds Metaphors, newest idol of Berliner stores dedicated to her favorite medium: vinyl record. With Geneva's Nuisance Sonore (in collaboration with STRB and Opuswerk), she brings forward techno artists whose reputation have not yet, or barely, reached the Swiss territory. 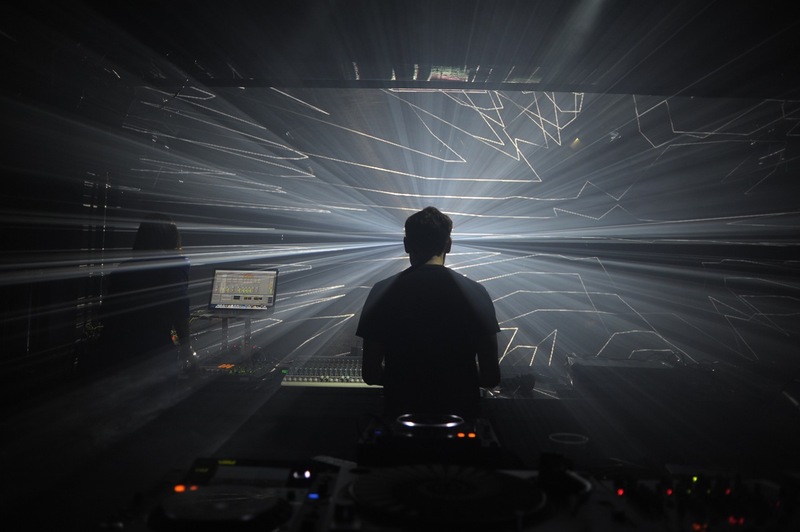 For Refracted, electronic music, and techno in particular, is the chosen medium to find his unique voice, to connect. His music feels as fundamentally human as it sounds otherworldly. It is Techno more as an idea and conduit, than as an easily-labeled sound. It is Dance Music where layered rhythms act almost on a neural, sub-epidermal level, while moving and evolving soundscapes acquire a tactile, understated physicality. Paramount examples of this can be found on releases on Refracted's own Mind Express label, and on celebrated labels like Canadian Ambient and Deep Techno imprint Silent Season and PoleGroup. Especially created for this exceptional night, STEREO NIGHT is a collective visual project by 5 Hungarian artists.